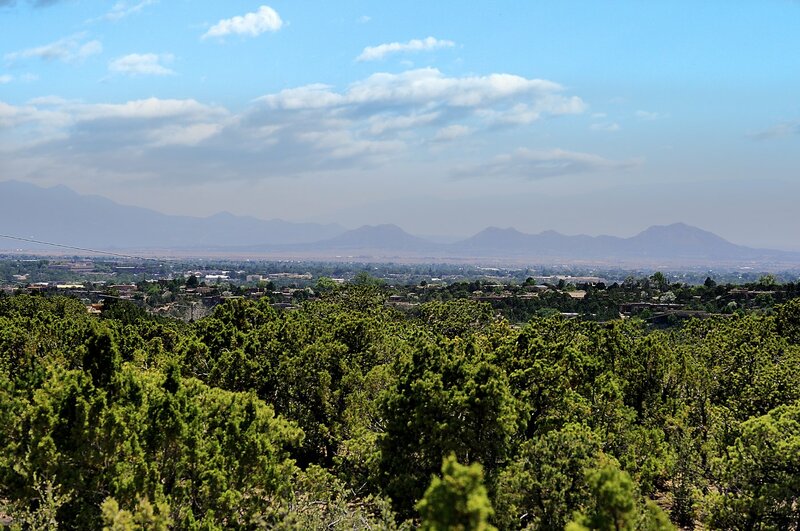 Situated on the exclusive North Side of Santa Fe, near the world-famous Plaza, this lovely 3.62-acre property with amazing views and ample room to build provides an exciting opportunity to lay the foundation for your home in a highly desirable location in the City Different. 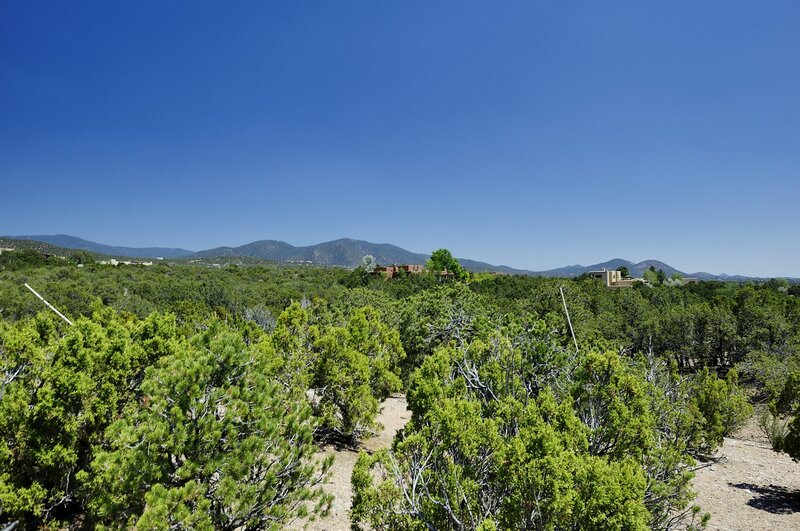 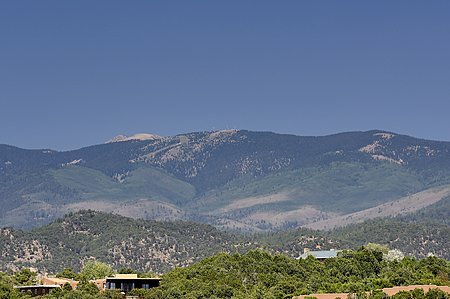 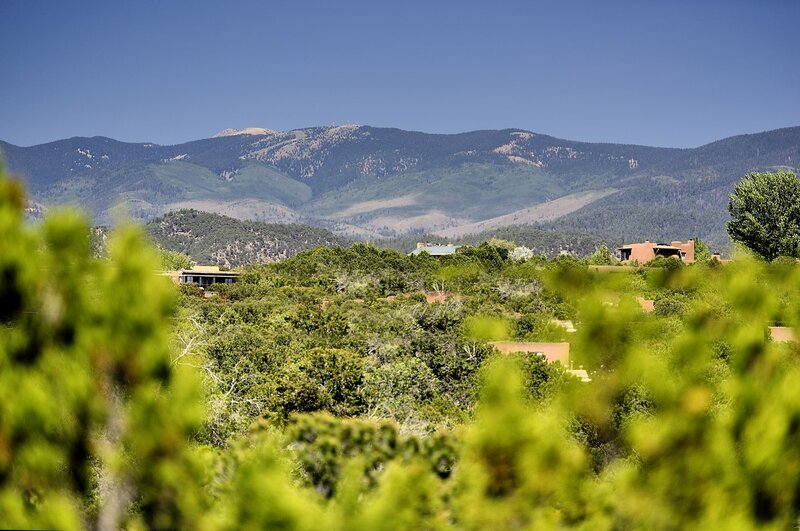 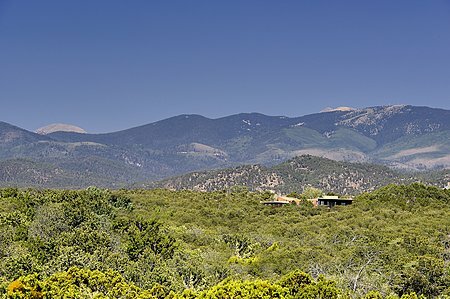 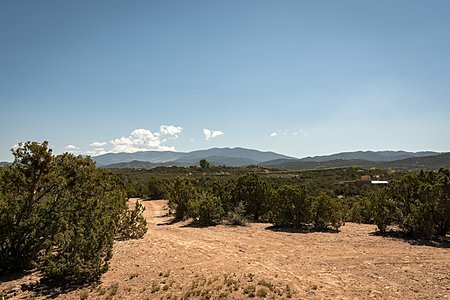 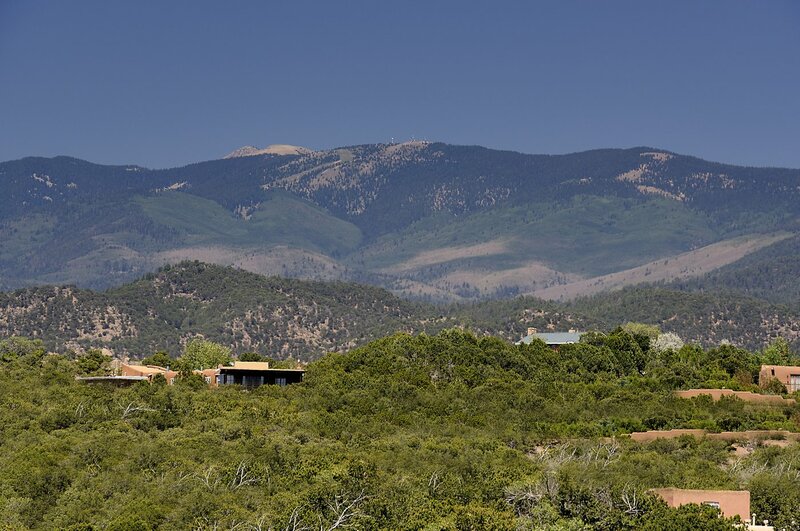 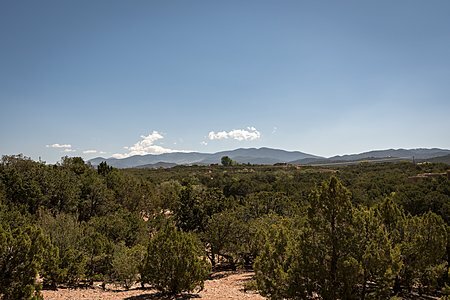 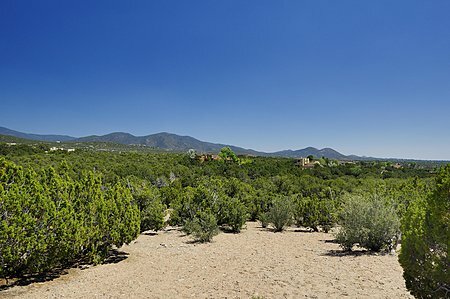 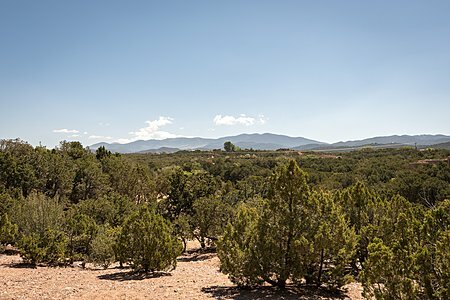 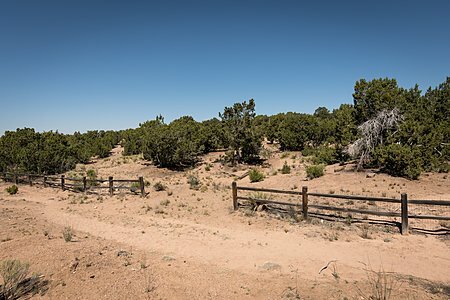 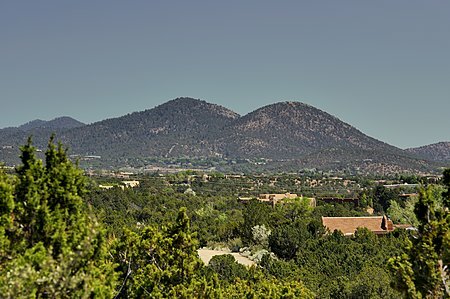 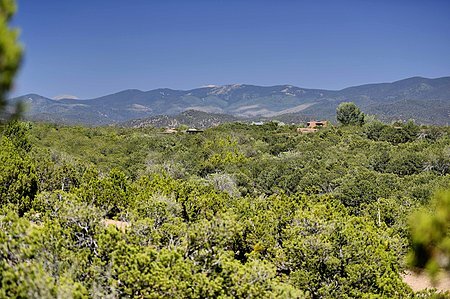 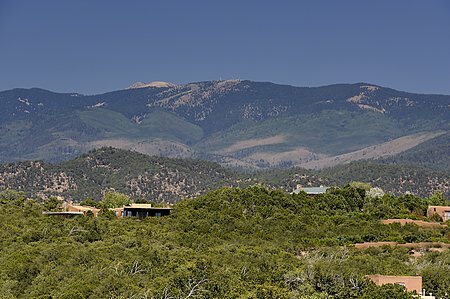 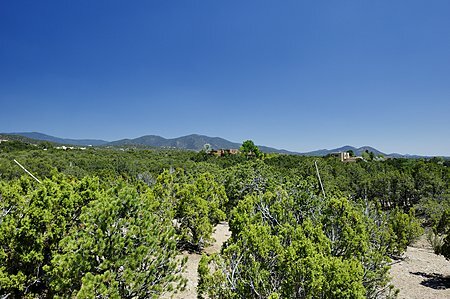 You'll be located on a gentle slope above historic Bishops Lodge Road among mature pinon and juniper trees, with easy access to both the solitude of Tesuque and the art galleries of Santa Fe. 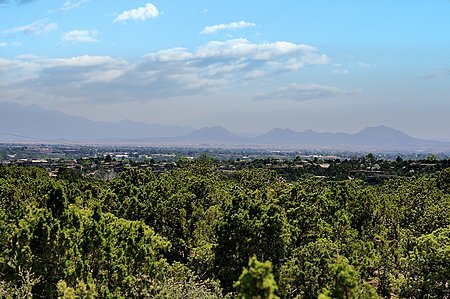 Partake of classic Land of Enchantment vistas including the Jemez mountains to the west, the Badlands of Tesuque to the north, the city lights of Santa Fe to the south, and the Sangre de Cristo mountains rising dramatically to the east. For the outdoor enthusiast, it's a short trip to the Dale Ball trail system and the Santa Fe ski basin. This breathtaking land would make an ideal site for a full time residence or a vacation home. 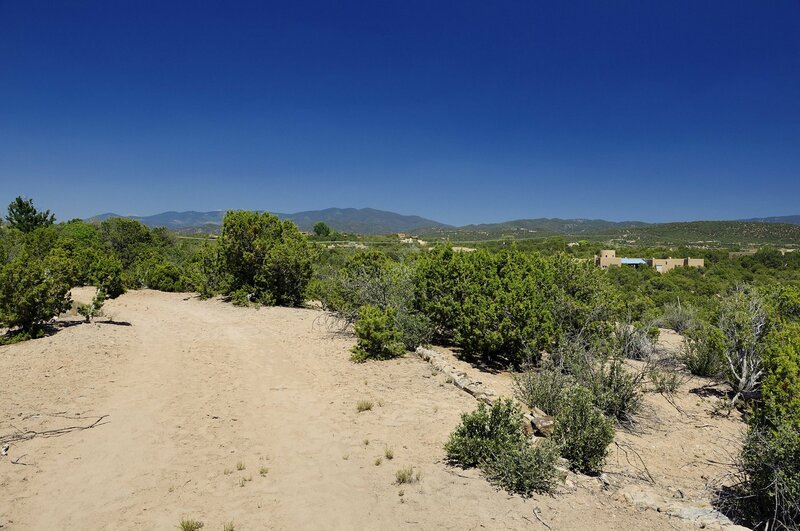 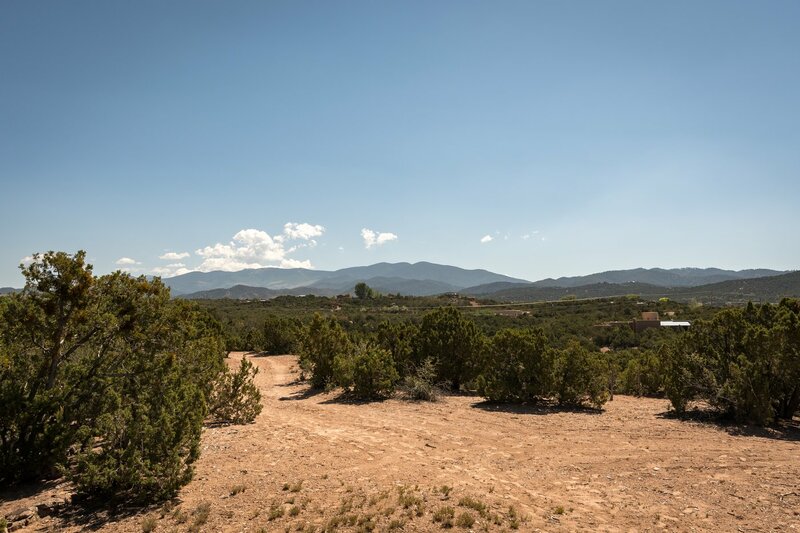 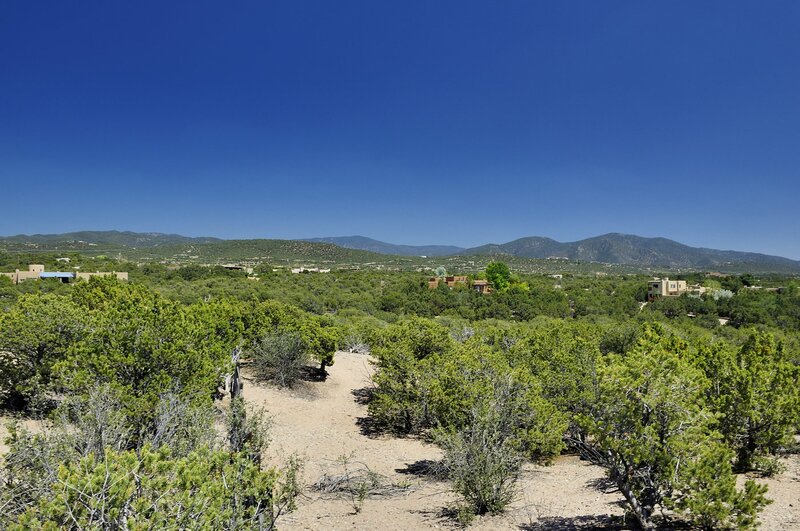 A potential building site has already been identified, so come and construct your dream home on this exceptional property on Camino Encantado.